← Aye Write – wrong to miss! The Duke and trusty companion show off matching hats. Nice. 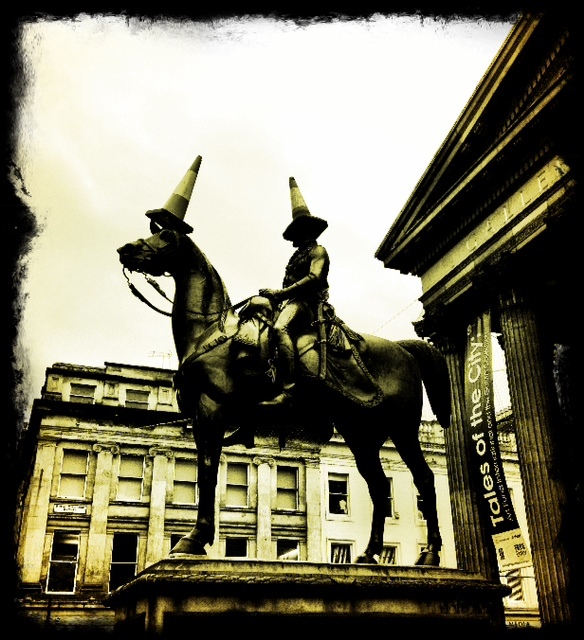 This entry was posted in Glasgow images and tagged City Centre Glasgow, Glasgow, Things to see in Glasgow. Bookmark the permalink.